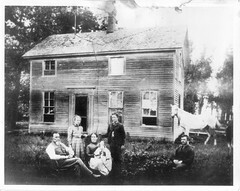 Elevator fires have been a great concern since the days when Charles H. Tillotson first built wooden elevators with his army of carpenters at the beginning of what would become the family business. When elevators started to randomly ignite and explode in the early twentieth century, suspicions ran rampant. Shortly after 1900, labor violence was on the rise, and businesses had reason to be worried. In the Midwest, elevator owners suspected the labor unionist Industrial Workers of the World (IWW), or Wobblies, had committed acts of sabotage, torching the structures to make their anarchistic point. Then, cooler heads prevailed as engineers found a scientific explanation. 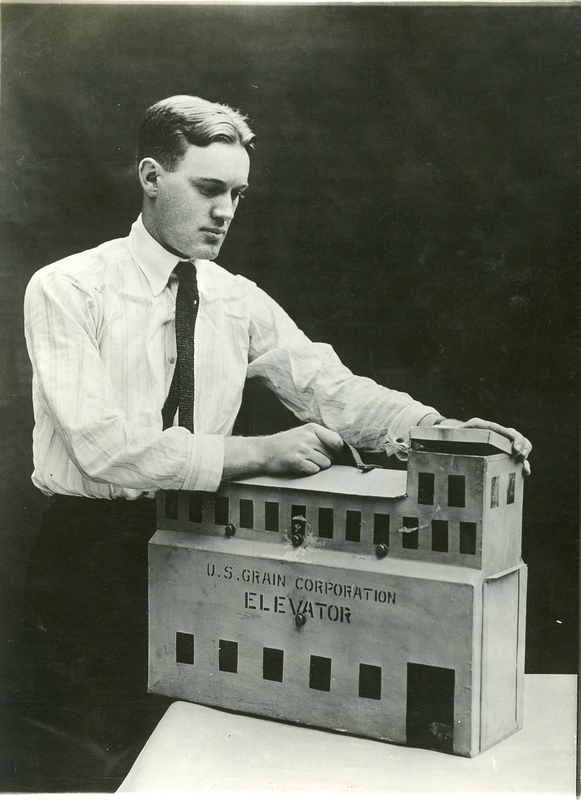 Using a scale model in the manner of a college lab experiment, the United States Department of Agriculture demonstrated that grain dust would ignite and explode under the right conditions, leaving destruction and injury in its wake. The Wobblies were off the hook. 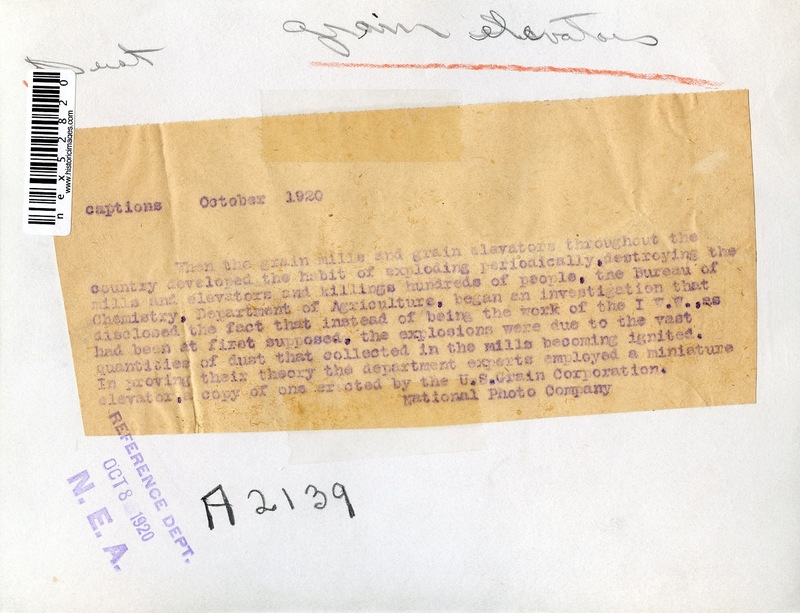 This entry was posted in Charles H. Tillotson, Miscellany, The Politics and tagged Charles H. Tillotson, elevator fire, grain dust, grain elevator, history, Industrial Workers of the World, USDA, Wobbly. I wonder what made up those right conditions? That, my friend, is s subject for a whole new post. And I will post about an elevator disaster–how it happened, and the lessons that came from it–very soon. OK — Looking forward to them!